Video producers describe Voices.com as their source for signature voices. Whether you need a voice over for your documentary or movie, a captivating sound for your commercial, or an engaging voice for your unique learning content, Voices.com is your destination for signature-sounding voices. Talent Dedicated to Your Projects: If you want to create a unique sound with an exclusive voice that no other video has, you can find a voice actor who will stick with you for the long haul. At Voices.com, the number of project types we can help you complete are nearly endless. Our video production clients rely on us for all their voice over requirements, and following are a small handful of projects we’ve helped with. Crave Media needed a simplified process and access to professional voice over artists. They needed help finding a unique voice for their video that would best represent the international flair of the message. Whether you need a down-to-earth voice to help you connect your products and services to your customers, or a professionally voiced quick employee training video, finding the right voice over can determine the viewer’s experience with retaining information and engagement with your content. Here’s how Voices.com helped Thread Studio, Shopify’s first VR app, produce explainer videos and demos that showcase how their app functions. Thread Studio needed a friendly and engaging voice that didn’t sound too much like an announcer to walk users through a tutorial of their application. 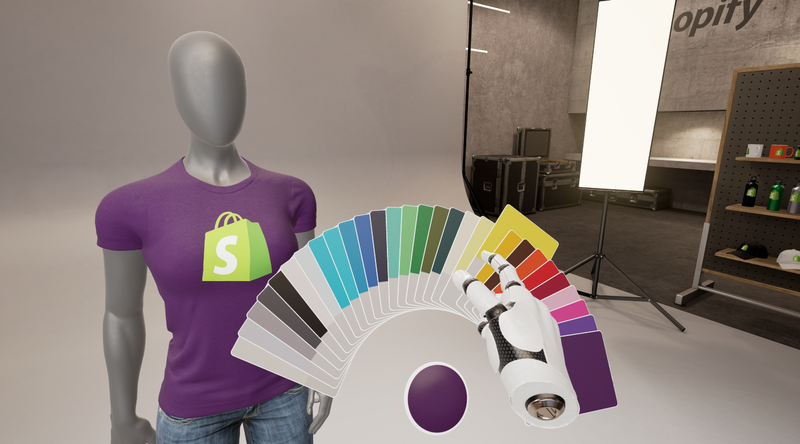 This tutorial benefits users who are new to VR and walks them through commands and how to best use VR to create their perfect shirt. Whether you need a voice for a long documentary or a short feature, the right voice can really engage your audience and communicate your intended message. 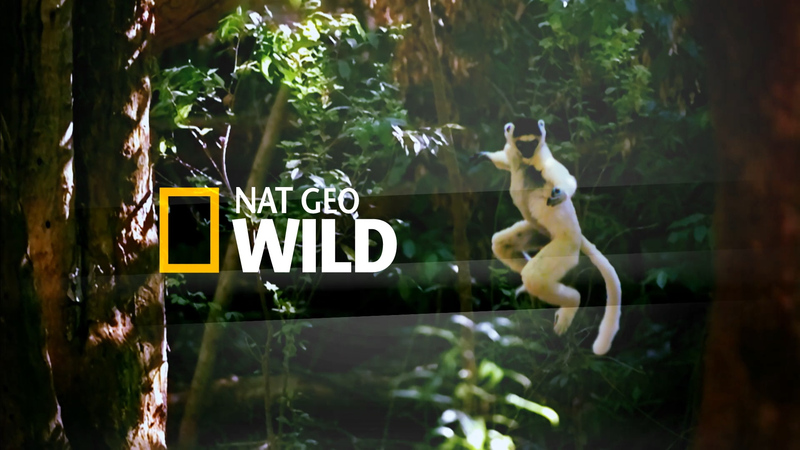 Voices.com is enabling video producers to earn attention with professional voice over. 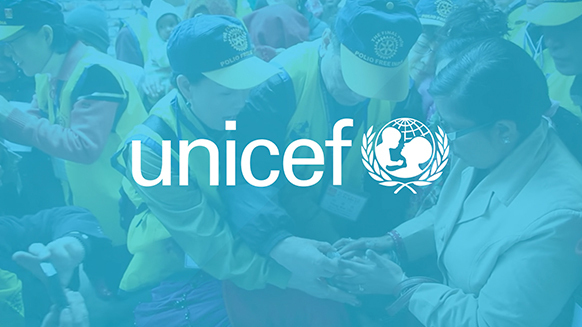 Here’s how Voices.com helped Rooftop deliver professional short features to their client, UNICEF. Rooftop needed a voice for several of their short features for their client UNICEF. They have an international client base and needed one spot to find voice actors who spoke many different languages with the right accent. The world’s most respected brands, both big and small, trust Voices.com. These are just some of the projects that our video production clients have loved working with us on.. At Voices.com, the number of project types that we can help you complete are nearly endless. As video producers know better than anyone, a good creative brief saves time, money and frustration. 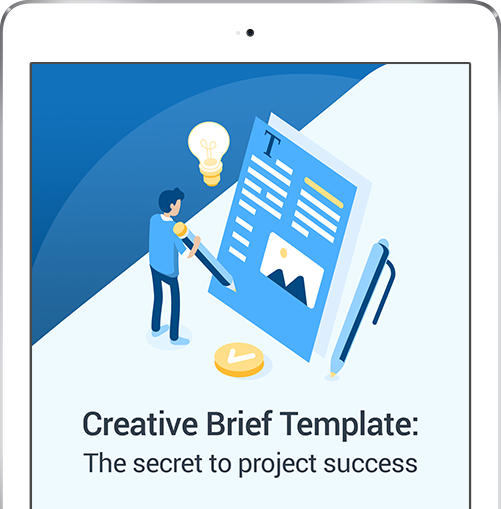 Download and add this free creative brief template in your tool kit.